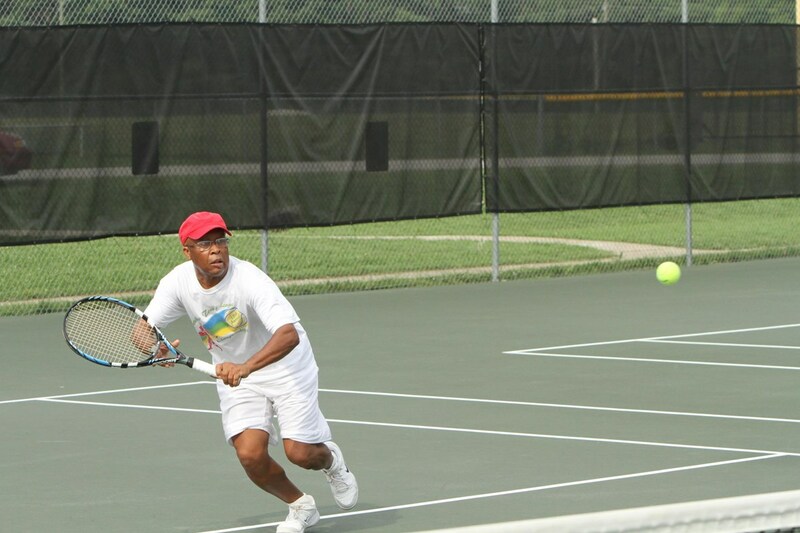 George Provost of Chattanooga, Tennessee has been hosting free tennis clinics for over 20 years in the Chattanooga area.  George is a self-taught tennis player and has a passion for spreading the love of the game to his community. 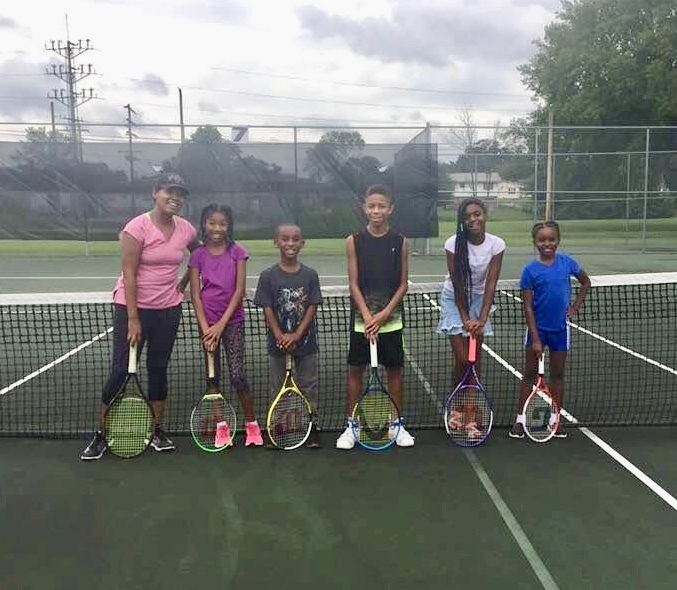 It didn't take George Provost long to realize that there were many children and adults in his community that would benefit from exercising and falling in love with tennis. George set out to make that happen for as many people that are willing to give it a try each week by setting up free clinics every Sunday at Brainerd Tennis Club. George and other volunteer instructors see up to 40 adults and children weekly, and has become a pillar in the tennis community for his large heart and determination to help others. 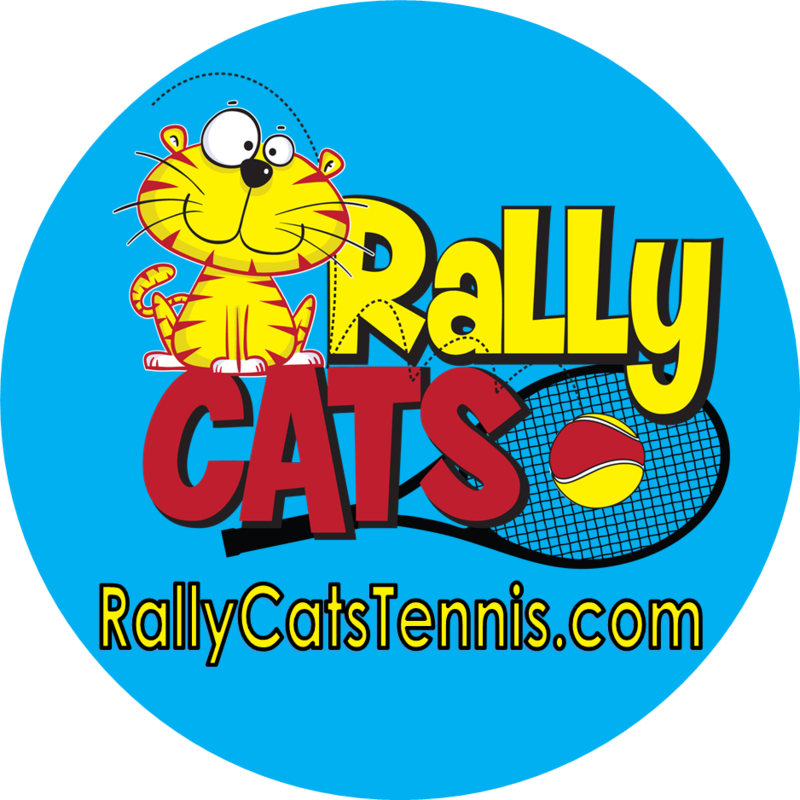 Over the years, George has helped eager players with transportation, equipment, training, He is proud to say that many of these players have gone on to play school tennis, USTA leagues, tournaments and socially. There are several players that now help with clinics and also give back to the community by joining the local CTA.